Unlimited license for every child theme you buy from us. 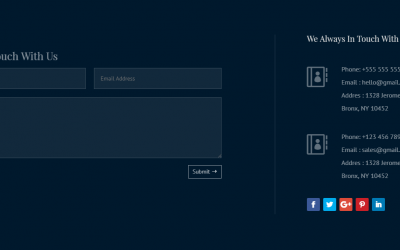 That means you can install our child theme as many sites as you want. Installing the child theme is super fun with one click demo importer. 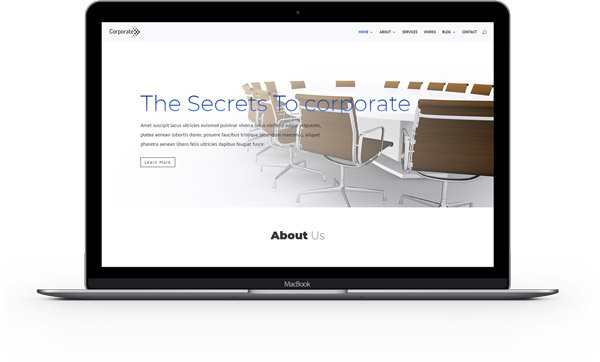 You will get complete design as like the demo without any effort at all. We always will be there for you, If you have any trouble with our product. It is our mission to support you as much we could. So feel free to contact us for any issue. 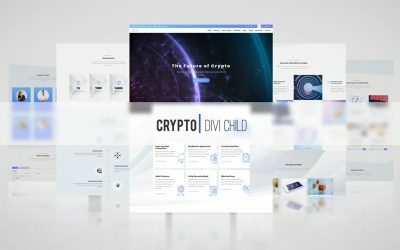 Our best selling and most loved premium Divi child theme. 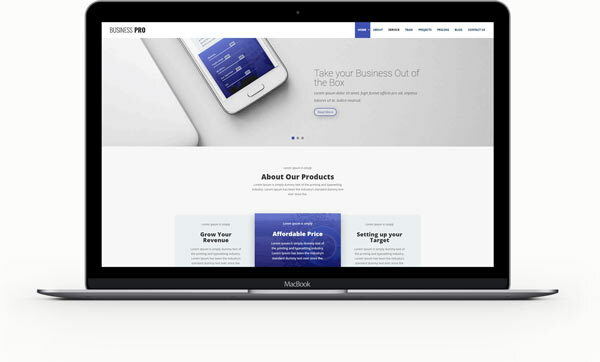 Premium Divi child theme intended to be used for any types business/corporates / Agency/products websites with modern design and great compatibility. Help is one the way whenever you are stuck. Though one click demo importer is very fun and can be quickly done! You may want a little help on that also. So we are offering free demo installation services. Looking for an original design, tailored to your needs and allows you to get results, the Custom Child Theme service is the right solution for you. Read recent articles about Divi tips, tutorial, news and more! Clients trust us! See what are they saying. Bought their theme, works great, looks great, had some issues and BestDiviChild were VERY responsive and proactively helpful in helping make it great! Great Customer Support from BestDiviChild! Simply amazing support! Easily the best support I’ve ever received from any child theme supplier (and I’ve used a lot). This level of support combined with beautiful child themes = pure awesomeness. Will keep an eye out for their future themes and recommend them to my divi colleagues. The team has invested a lot of time and energy into making the products into a high-quality product. See frequently asked questions about the child theme! Can I use these themes on unlimited website? Yes. 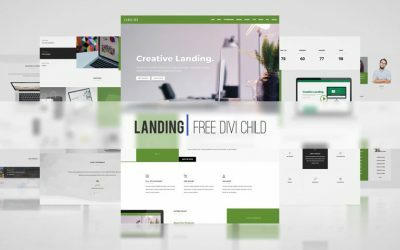 As like the Divi theme license, BestDiviChild.com provides unlimited usage license to all of the child theme. Is the price a one-time payment? Yes. The prices are just for one-time payment. You will be entitled for lifetime updates & basic support for the purchased theme. What if I need a more complex tweaking design support?